If you’d like 2019 to be less effort-full and more magical please read on…. Following the success and feedback from the free coaching sessions I offered last month, I’ve decided to continue throughout 2019 and give more people chance to benefit. So on the first Monday of each month I’ll be giving away 3 FREE coaching sessions to the first three people who get in touch. 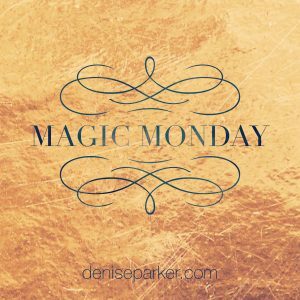 And today is my first Magic Monday, so if you or someone you know would love a little more magic in 2019, whether in your work or your personal life, please get in touch. Here are a few comments from my recent sessions. So if you, or someone you know, would love to create something magical this year please get in touch and claim your place.